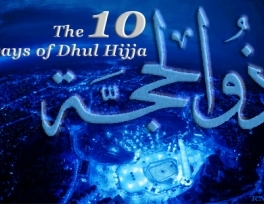 "Allah's Messenger used to fast the [first] nine days of Dhul-Hijjah, the day of 'Ashurah, and three days of each month." 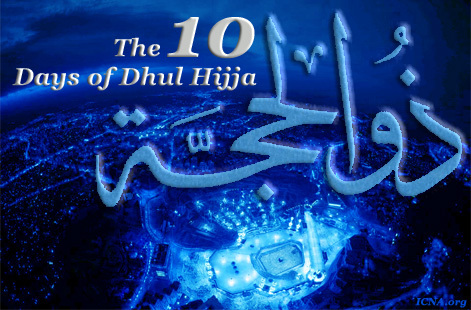 One of the wives of the Prophet (peace and blessings be upon him) said: "Allah's Messenger used to fast the [first] nine days of Dhul-Hijjah, the day of 'Ashurah, and three days of each month." (Reported by Abu Dawud).